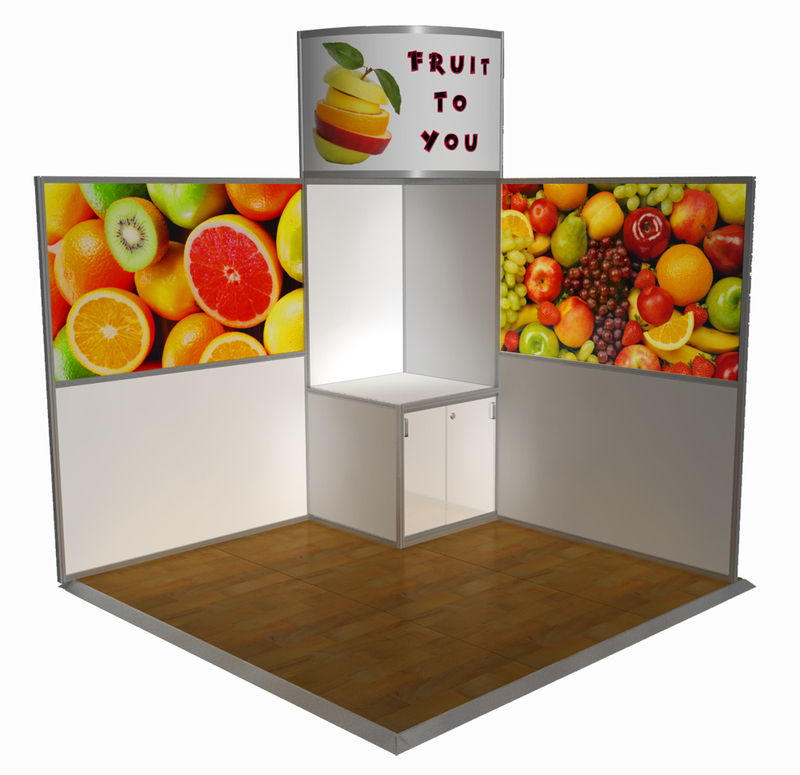 The affordable and easy way to achieve great results at your next exhibition or trade show. Don’t let a limited budget limit your success. 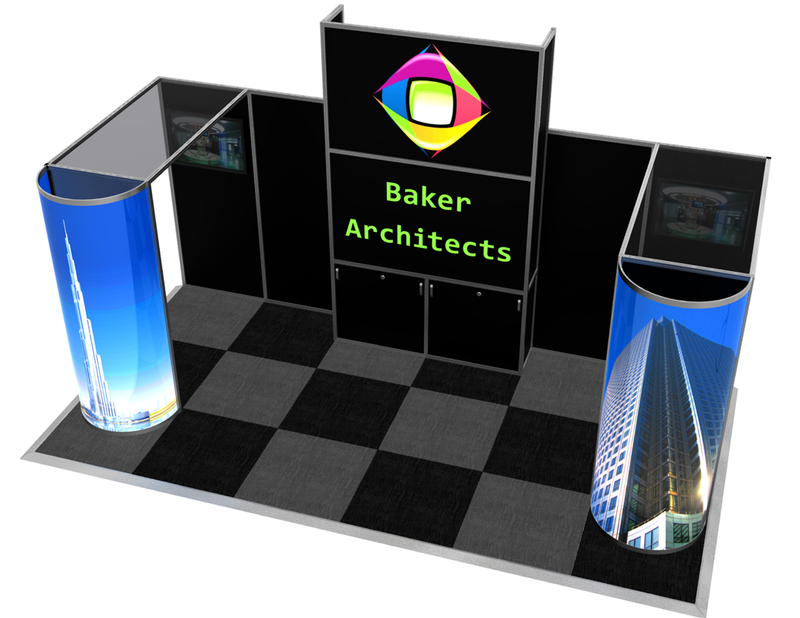 Our range of high impact exhibition and trade show Stand Upgrade Packages makes exhibiting simple and cost effective. 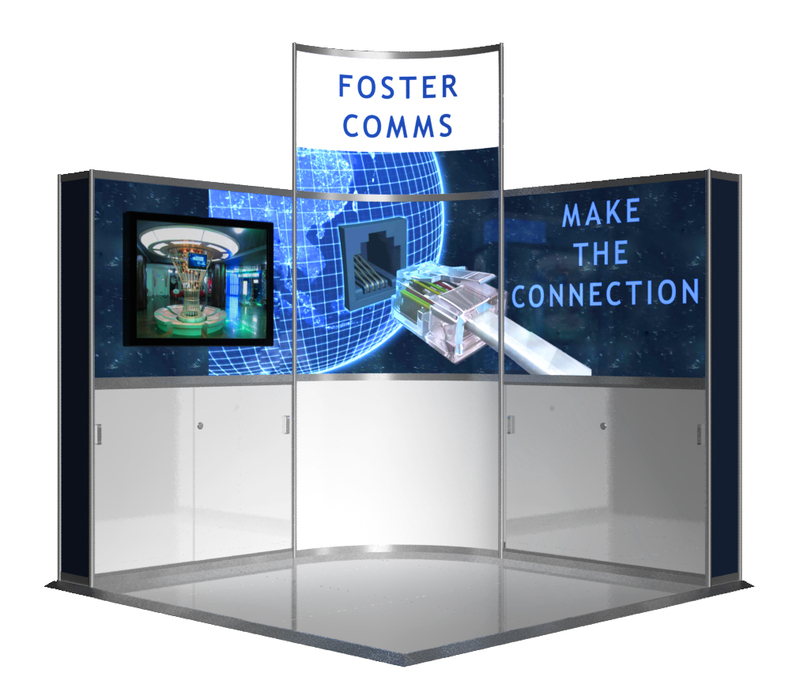 Our modular packages provide a well thought out stand design, ensuring you attract high volumes of traffic and engage effectively with the right customers . 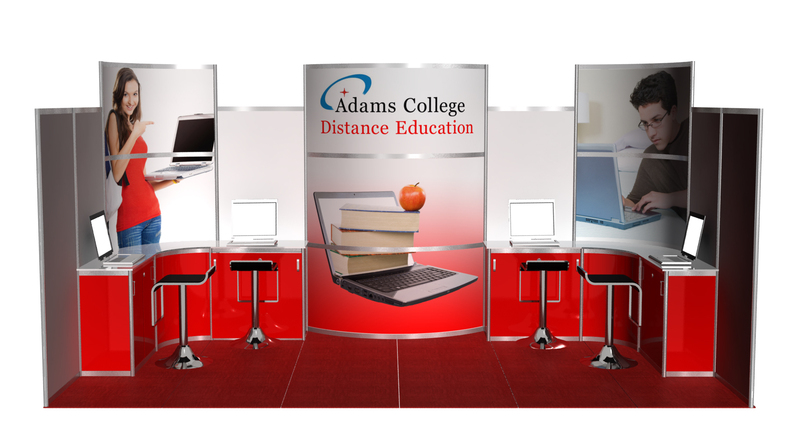 Plus plenty of custom printed signage is included to ensure your brand truly stands out. 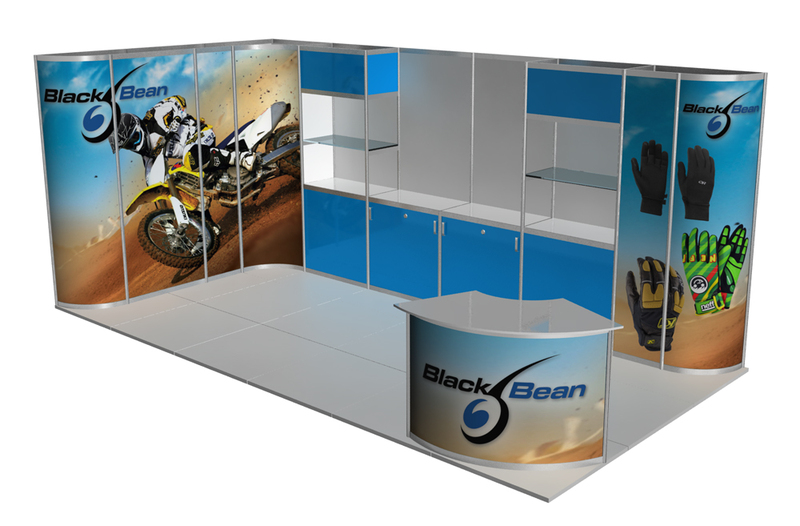 We can deliver and build your stand at any location across Australia. For help and advice call us on 02 8212 4264 or fill out our online enquiry form. Please note: Furniture, audio visuals and power not included as requirements for these vary. 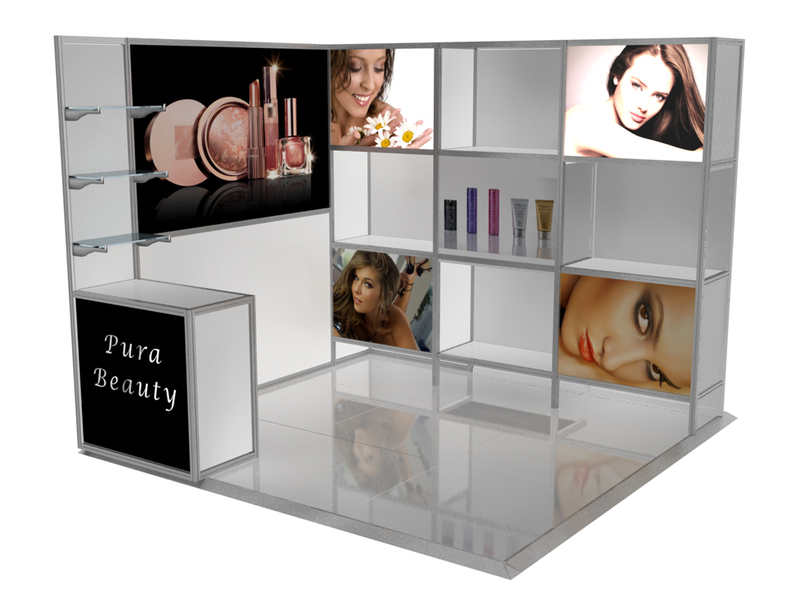 Shipping and damage waiver apply to all stand upgrade packages. Please note: Furniture, audio visuals, laptops and power not included as requirements for these vary. Shipping and damage waiver apply to all stand upgrade packages.